If you’re wondering about the best time to go to Heron Island, our year-round gorgeous weather makes us the ideal vacation destination any time of year. Whether you’re planning a Great Barrier Reef holiday with the kids, a romantic getaway or a group adventure, you can be sure that the forecast for fun and adventure will be perfect. Heron Island is famous around the world for its spectacular coral reef, extraordinary variety of aquatic life, migrating whales, nesting turtles and as a breeding ground for an abundance of bird life. As our guest you are a guest of nature and hope that you will join us in protecting and preserving the pristine beauty and vital natural resources of World Heritage Listed Great Barrier Reef Marine Park. Exemplifying ecotourism at its best, Heron Island Resort has been awarded an Advanced Eco-Certification by Ecotourism Australia.  In addition to running our own power generator, producing potable water and treating wastewater, Heron Island Resorts also provides these services to the independent Heron Island Research Station and the Queensland Parks and Wildlife Ranger Station (QPWS), the only two tenants on Heron Island. Additionally, Heron Island Resort offers an array of programmes, activities and excursions designed to allow guests to experience the Great Barrier Reef in a way no other hotel can provide.